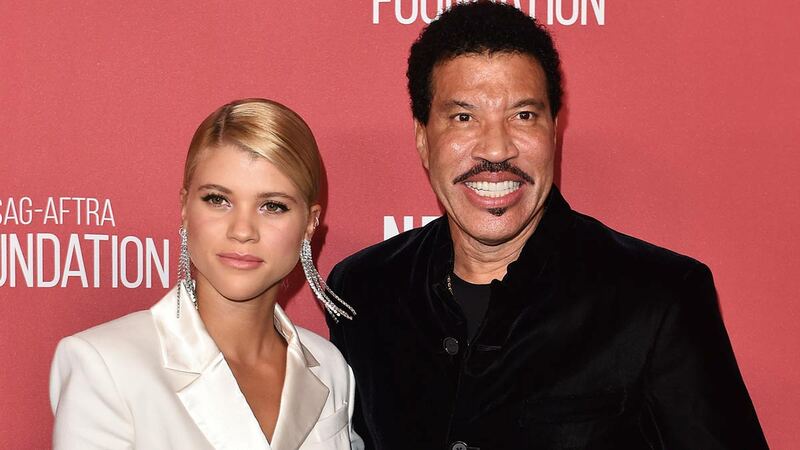 Lionel Richie has some thoughts on his daughter Sofia Richie's relationship with ~international bad boy~ Scott Disick. 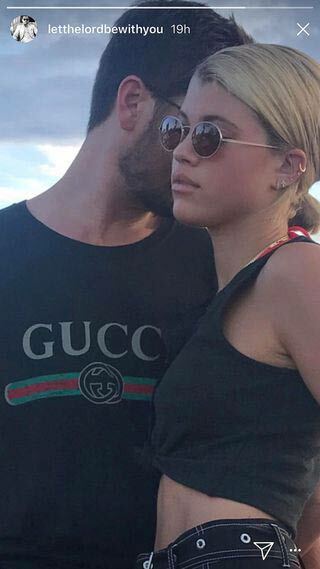 In a Saturday interview with The Daily Telegraph, the 68-year-old Grammy winner got real about his 19-year-old daughter dating 34-year-old Lord Disick. "She's 19," Lionel said. "When you're 19 you know everything. Is it going to be for life? I don't know. But for right now it's just a phase and I'm going to stand real still in the corner, get me a good drink and not make too much noise." He continued: "Now I know what my parents meant when I came through the door with my Afro and my girlfriend and said 'Dad, I'm in love' and [he] looked at me and said 'Okay, we're going to leave you alone for a minute and you'll figure it out. My daughter is getting me back for my Afro days!" That said, Lionel didn't have a bad word to say about LD—although, he admitted, he barely knows him. "From what I met of him he's a very nice guy," he said. "When you hang around the reality world, who knows what you are really doing?" he continued. "This is a well-oiled machine, the Kardashian machine. I don't really know what to think. I told Sofia I will have no opinion. I'll continue to be my cheerful self and move on."